This is quite sad, I know many years ago here at Esato we had a few members who were lucky enough to own some of these luxurious devices. 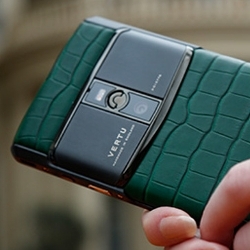 A couple of weeks ago, controversy stirred around UK-based luxury smartphone maker Vertu and its transfer of ownership. Its old owner — Hong Kong hedge fund manager Gary Chen — claimed that he still hasn't received the £50 million ($61 million) he was supposed to get for selling the company to businessman Hakan Uzan back in March. 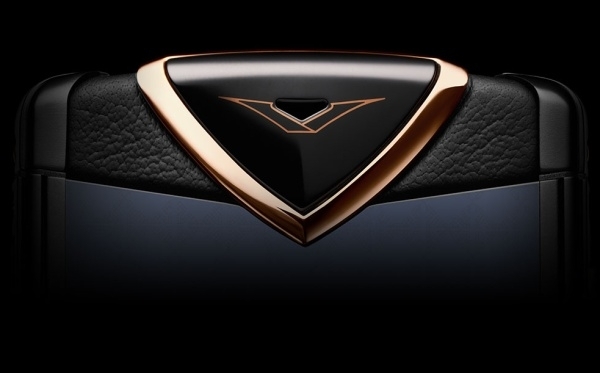 The latter, on the other hand, claimed that his plans to invest £1.9 million ($2.46 million) in the business and get it back on its feet crumbled when he found out that Vertu has £128 million ($165.5 million) in unpaid bills, salaries, and debts. Ouch! Both sides threatened to sue each other and the fate of about 200 workers was hanging in the balance. Pity, this is the only brand I found appealing after Sony. Wow. Never saw it coming. Poor financial management and investment. So who actually took the business from Nokia originally?! Fun Fact: 50 Shades Darker main character features using a Vertu Android phone. Wonder what the best Android phone they have made and is it worth buying at rock bottom pricing?! How did they survive for so long? People use to actually buy them?? That's really a sad story, poor financial management may be the key issue behind. Luxury competition seems not that extent in mobile phones, management should rethink to know where actually deviations went.